Fresh with contemporary relevance, this classic of positive thinking from one of the world's great motivational writers offers galvanizing insights on self-transformation. Based on Emmet Fox's simple message that "thoughts are things" and all potential lies in their creative and constructive use, these thirty-one inspiring essays how to have it all -- health, healing, happiness, and a liberated spirit -- through the power of constructive though. 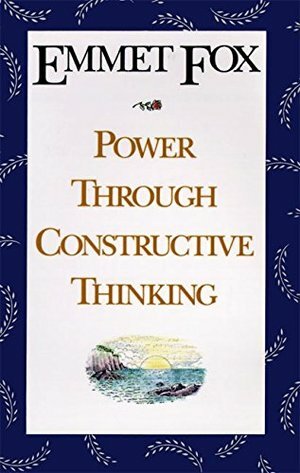 First published in 1940, Power Through Constructive Thinking has been a never-failing source of strength and renewal for generations of readers.